Buck has a funny underbite and is just the sweetest. 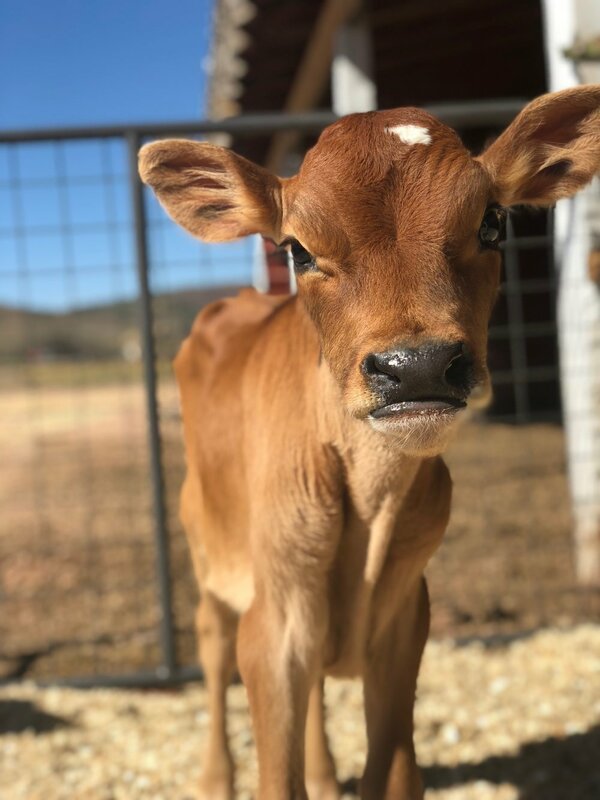 We adopted him from a local dairy when he was just a week old. We thought we had a home for him but as it often happens they changed their mind. As much as we’d like to re home him, it’s always nice to keep them close where you know they’ll be safe.